Dutch studios Bureau SLA and Overtreders plan to erect a temporary pavilion in Ketelhuisplein, Eindhoven for this year's Dutch Design Week which will take place from 21 to 29 October 2017. 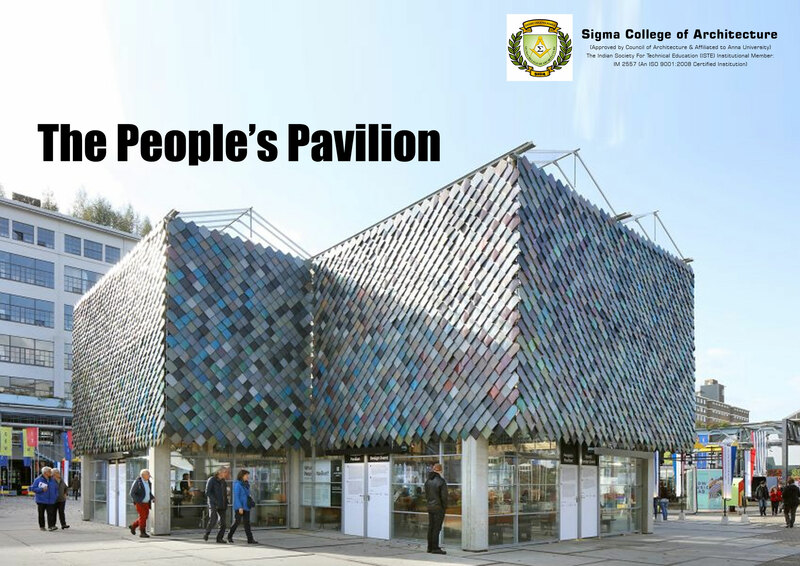 The entire pavilion will be made completely from shingles made of waste plastic, and components that will be returned after use. The project would measure 250 square metres which include a cross-shaped auditorium that can host 200 people seated, or 600 people standing. An eight-metre-high primary wooden structure of the pavilion will comprise 19 different frames held together with tie-down straps and tension belts. The wooden frame will also be fixed to 12 concrete foundation piles with 350 of these ties. “A lot of designers are working with plastic waste at the moment. But they produce on a very small scale. If we really want to make a difference in reducing the huge amount of plastic rubbish that is being wasted annually, designers have to work together with the plastic recycling industry to produce beautiful products on a larger scale” said van Dijk.